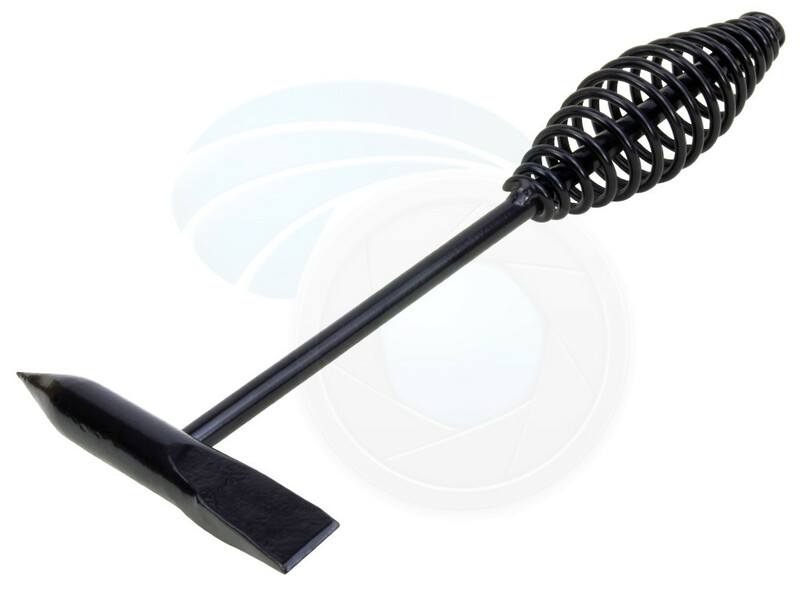 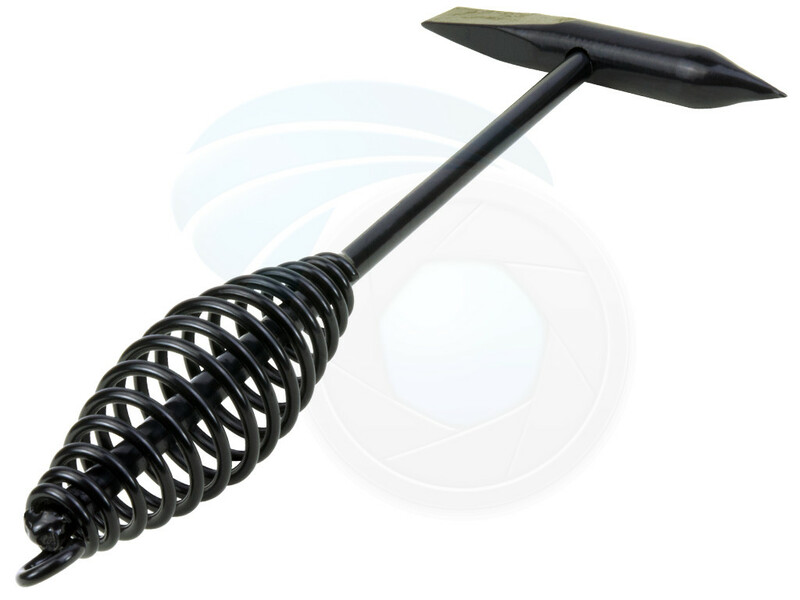 It is easy to clean and remove slag from your welds with this straight head chipping hammer. 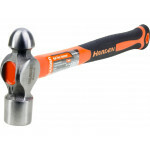 The hammer head includes both flat and spike sides. 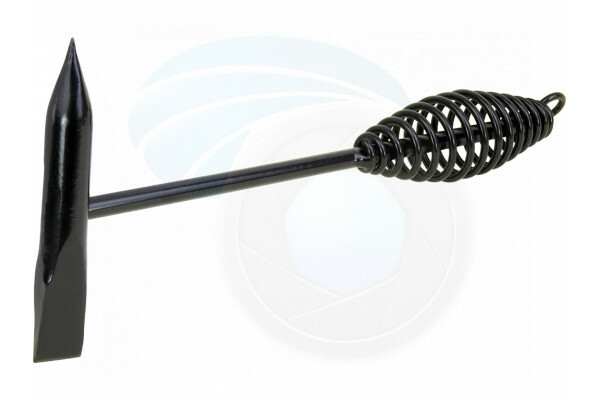 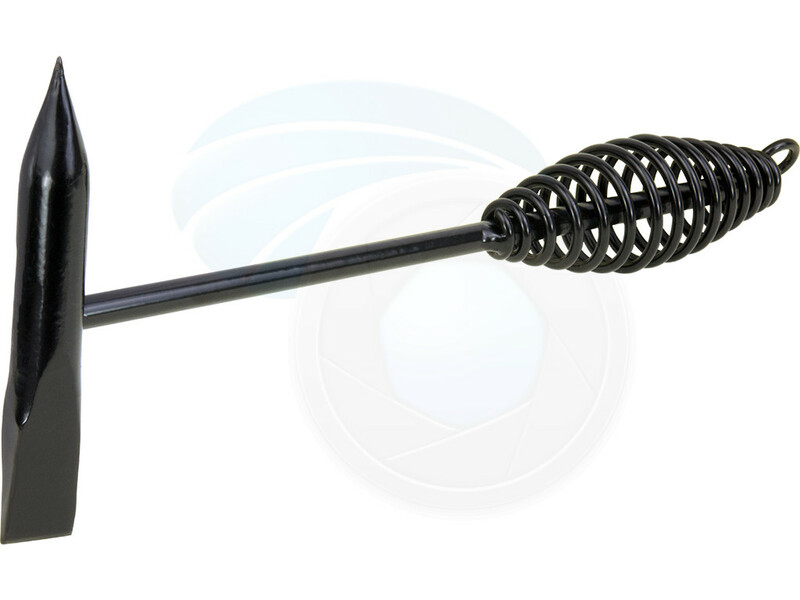 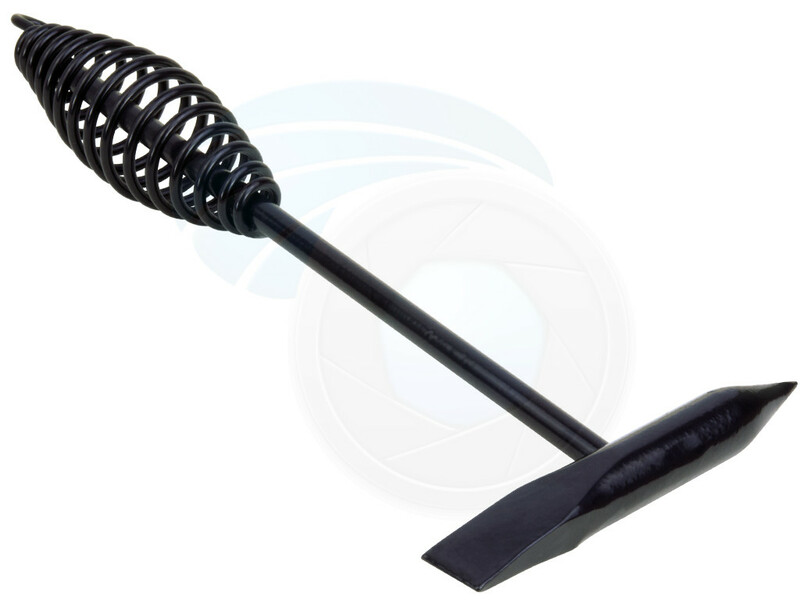 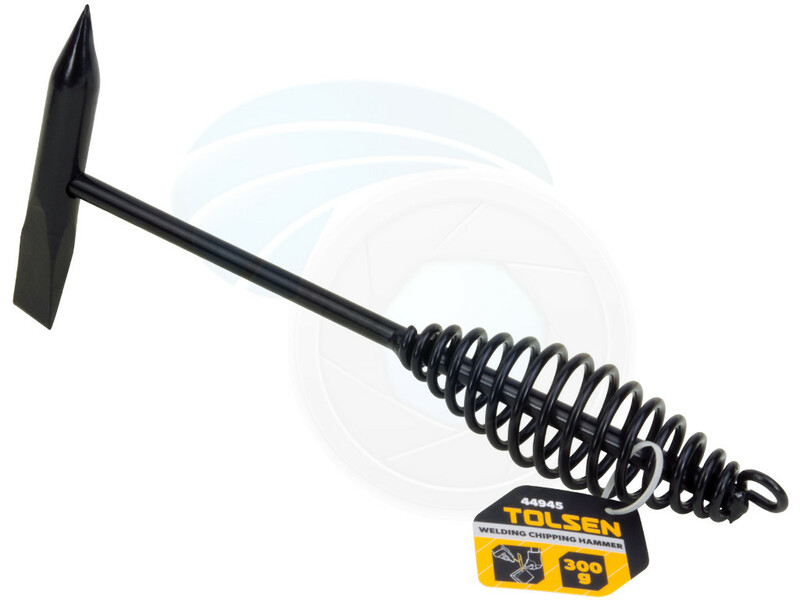 The bullet proof spiral handle includes a hook, making it easy to store on any wall. 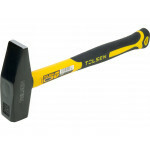 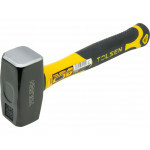 The hammer is made of tough steel and has a tapered point.